JPMorgan Chase, the biggest US bank, has revealed a surprise trading loss of at least $2bn (£1.2bn) on complex investments made by its traders. 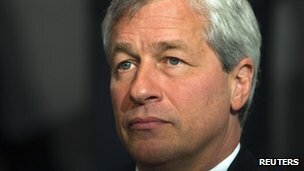 Chief executive Jamie Dimon blamed “errors, sloppiness and bad judgement” for the losses and warned “it could get worse”. The risky hedging strategy could cost the bank an additional $1bn, he added. JPMorgan shares dropped 7% in after-hours trading, and other bank shares also fell. Goldman Sachs, Citigroup and Bank of America suffered heavy losses in electronic trading after the market close on Wall Street. Shares in European banks were also affected, with Barclays falling 2.85%, Deutsche Bank down 2%, and BNP Paribas 2.6% lower. Overall, after accounting for other gains, losses at JPMorgan’s chief investment office (CIO) are estimated to come in at $800m in the second quarter. The strategy taken at the CIO unit, run by Ina Drew in New York and Achilles Macris in London, had been “riskier, more volatile and less effective” than previously believed, Mr Dimon said. “These were egregious mistakes,” he said. “They were self-inflicted and this is not how we want to run a business. The CIO is an arm of the bank used to make broad bets to hedge its portfolios of individual holdings. Hedging is an investment practice used to reduce the risk of price fluctuations to the value of an asset. Attention has focused on the activities of Bruno Michel Iksil, a London-based JPMorgan trader known as the London Whale, who reportedly made big bets on the financial markets as part of this hedging strategy. The trading loss, revealed in a regulatory filing, is expected to hurt JPMorgan’s overall earnings in the quarter, and will come as an embarrassment to the bank. It had emerged from the 2008 financial crisis in much better health than many of its rivals after avoiding risky investments that had hurt others. “We will admit it, we will learn from it, we will fix it, and we will move on,” Mr Dimon said. He added that the bank was trying to unload the portfolio in question in a “responsible” manner in order to minimise the cost to shareholders. Mr Dimon said the type of trading that led to the loss would not be banned by the so-called Volcker rule, designed to censure certain types of trading by banks with their own money. But he acknowledged that the errors would be particularly embarrassing, given his public criticism of the Volcker rule. “It plays right into the hands of a bunch of pundits out there, but that’s life,” he said. Prof Mark Williams from Boston University, and a former Federal Reserve regulator, said taxpayers should be concerned about these trading losses. “Taxpayers ultimately have to bail out these ‘too big to fail’ banks. 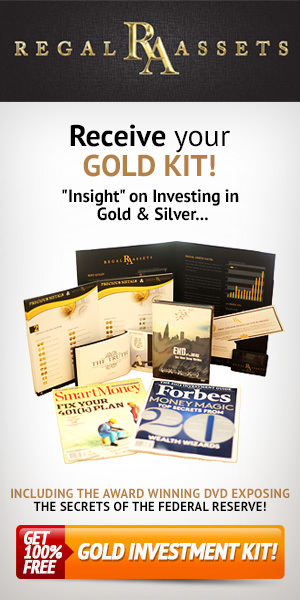 And that’s what JPMorgan is – it is too big to fail,” he told BBC World Service radio.